Manufacturing, agriculture, fishing and mining are all well represented in Mississippi and may play a factor in decision-making process of those interested in commercial real estate listings in the state. Northrop Grumman shipbuilding is an example of one of the major employers in the state of Mississippi. Also agriculture plays a vital role in the state's overall economic health as well. Agricultural products, such as soybeans and rice, produce hundreds of millions in revenue for the state every year. 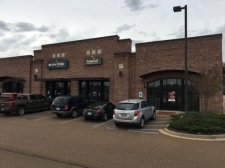 Anyone considering commercial real estate listings or investment property in Mississippi will be happy to learn that the state has many interesting options throughout the state. According to a 2009 report by The American Exchange Council, the state has the 19th best economic outlook among all the states in the country. Many of these opportunities are in Jackson, which is the most populated city in the state and home to over 500,000 residents. 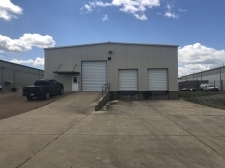 However, industrial space and buildings can be found in many of Mississippi's larger and smaller cities and towns. Price Reduced! Retail space for lease. 2,400 sf for $1,800/mo. Price Reduced! 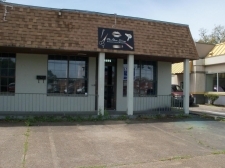 Retail Space for lease, 1,300 sf for $975/mo. Located on Hwy 49. Price Reduced! Retail space for lease, 1,300 sf for $975/mo. Located on Hwy 49 . Former Nail Salon-Beauty Shop wide open with plumbing for sinks and pedicure tubs. Two restrooms. Sqft is approximate. Lease price is listed as per month. 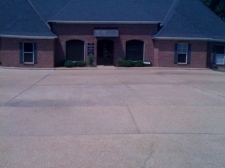 Office space along heavily trafficked Hwy 49 with available sign and good visibility. 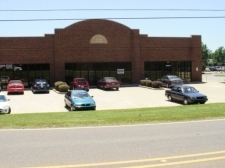 Office space for lease on Pass Road near Highway 49, 25th Avenue. Reduced price and two months free rent with 3 year lease.